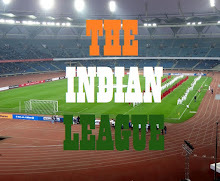 India's two biggest Steel Companies, Tata Steel and JSW Group have been announced as the successful bidders for two new franchisees to ply their trade in Indian Super League. Parth Jindal, CEO, JSW Bangaluru FC attributed JSW Group’s decision to bid for an ISL team to the “interest of long-term future of Indian football”. FSDL has also confirmed that Indian Super League's 4th edition will be a 5-month affair with the inclusion of two new teams. 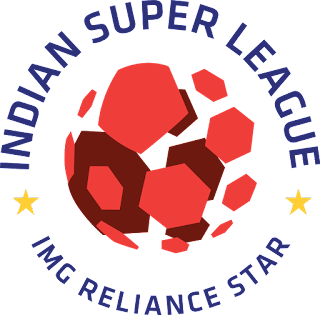 This also hints that ISL and I-League will run parallel this year, though no clarification on distribution of AFC Club Competition slots has emerged.